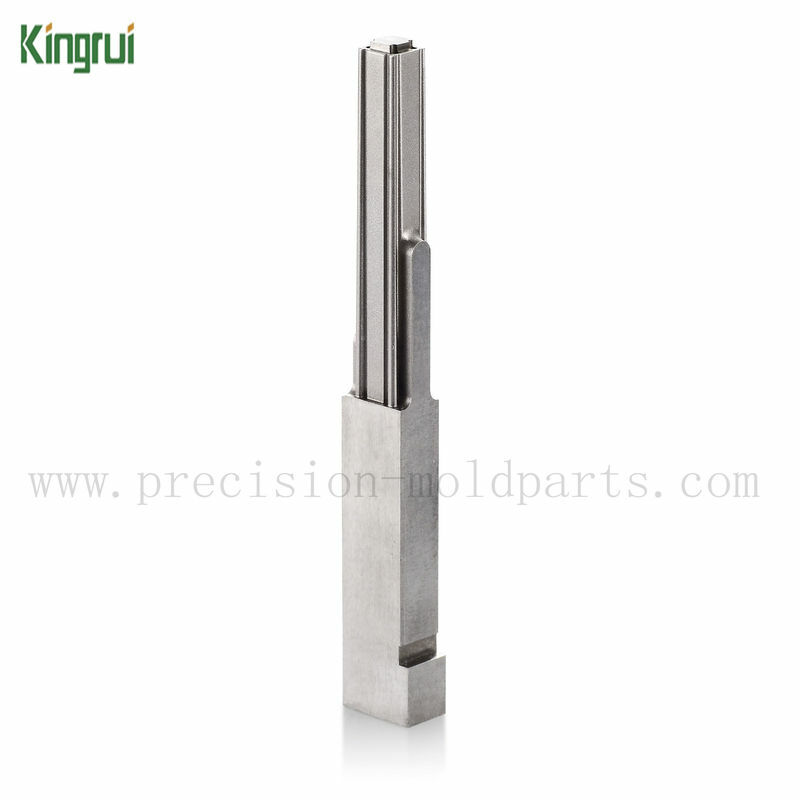 Grinding Machines / Milling Machines/ EDM machines, etc. 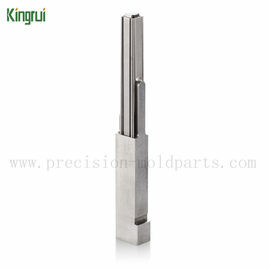 Stainless steel: SUS 301, SUS420, SUS630, etc. 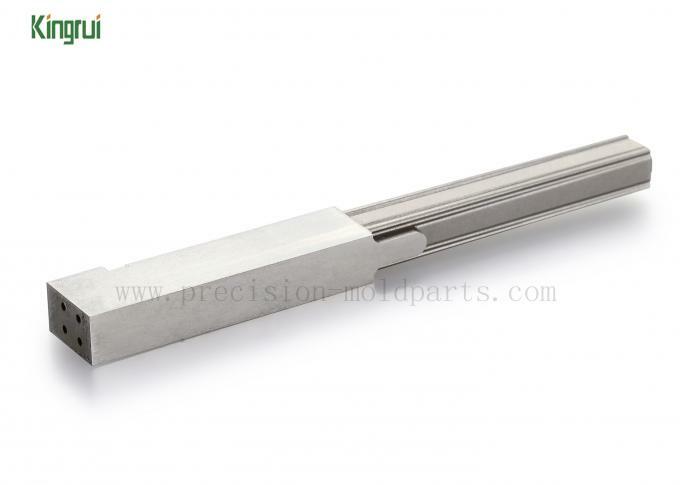 High- speed steel, aluminum, Tungsten steel, etc can aslo supplied. ASSAB, SAARS TA, DAIDO, AISI, etc. And we can give you proof of material. Usually 5- 15days , it depands on the quantity and complexity of order. 3D-- UG files: like STP, IGS, X_T., Prt. 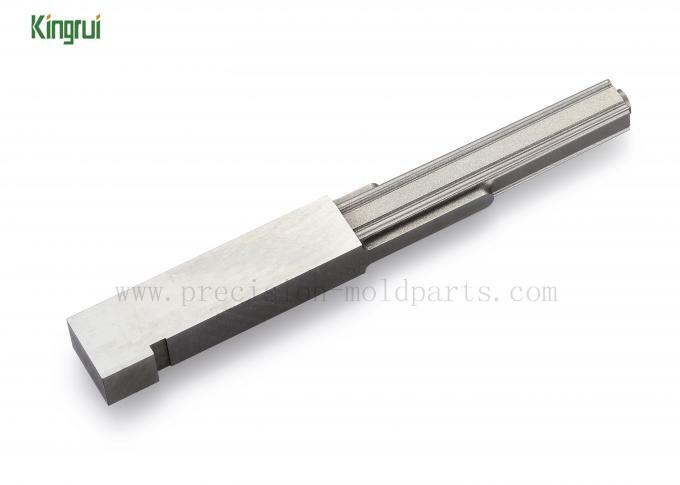 c. Electrical: computer connector mold parts, mobile connector mold parts and so on. Our conmon packages consist of PE film, plastic box, PE bag and carton box. 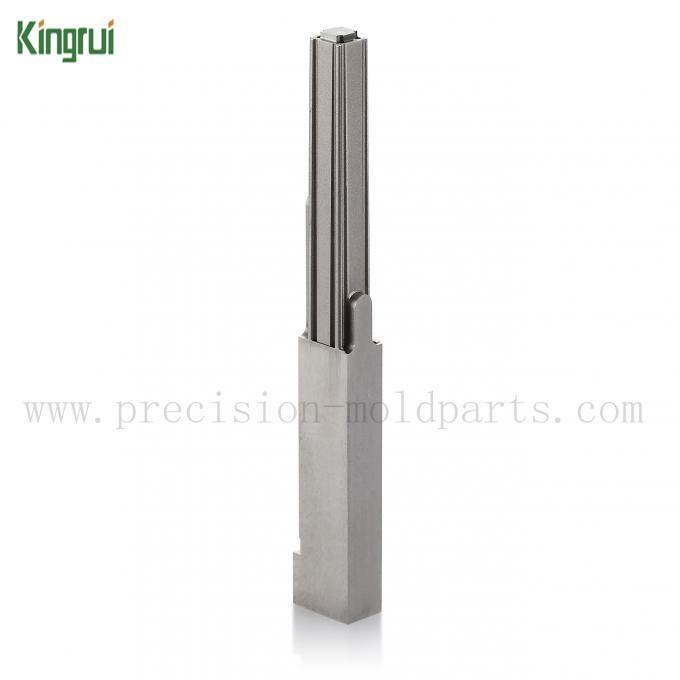 sometimes we can pack mold parts according to the actual situation of your products , or as the clients' requirements to do. Usually 5-15 working days. In order to enhance customers' satisfaction, After receiving your order, our engineers will then discuss the production process in order to give you faster delivery. Give me chance, We will not let you down!